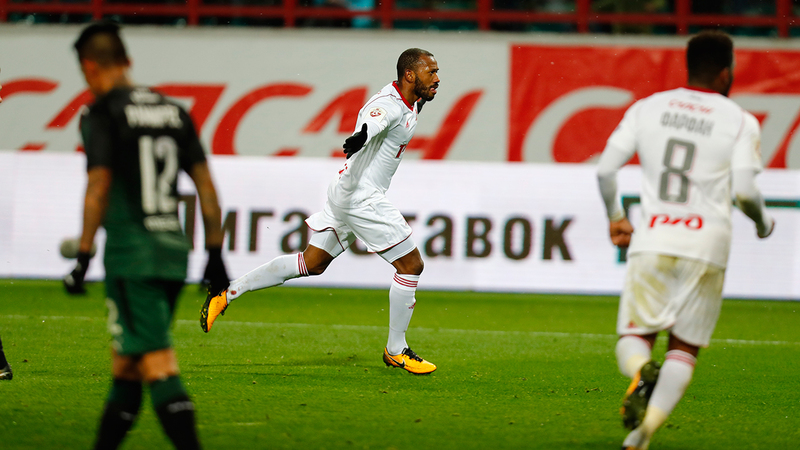 Lokomotiv have beaten Krasnodar in Gameweek 14 of the Russian Championship and are standing first in the table. Yuriy Syomin made three changes to the starting list as compared to the game in Tiraspol. Youngster Mikhail Lysov filled in the left fullback position, Alexey Miranchuk recovered from a minor injury and was back, while Jefferson Farfan spearheaded attacks. This trio made the first goal.